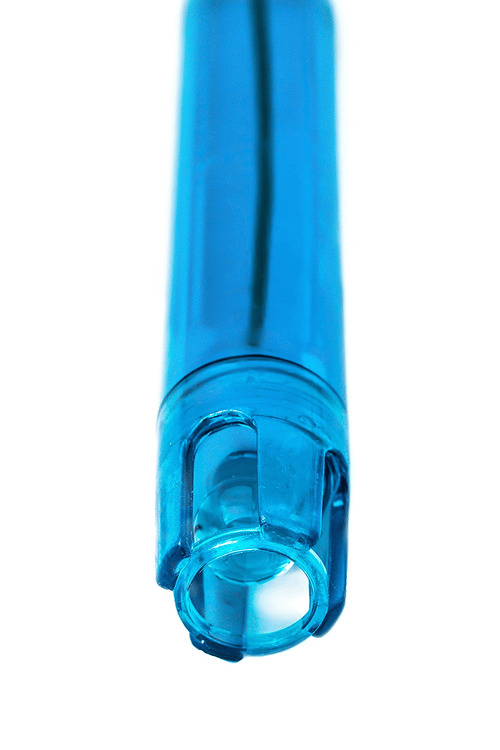 Equipped with a detachable probe storage cap, keeping the sensor hydrated when not in use. 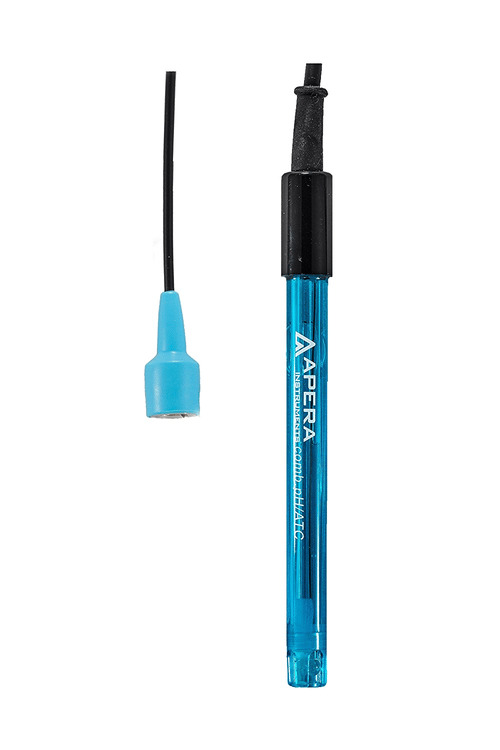 The Apera Instruments 201-C Combination pH Electrode/Sensor/Tester is an economical choice for a reliable combination pH electrode. Ideal for regular water solutions' pH measurement in scientific research, environmental monitoring, and quality control. Not suitable for testing in low-ion concentration solutions (e.g. : deionized water or distilled water), strong base solutions (pH>12), highly corrosive liquid, or for continuous testing in high temperature solutions (>140°F). Compatible with any pH meters that use BNC connectors. Temperature sensor is not built-in. Users need to have a separate temperature probe to enable ATC or manually input temperature to complete temperature compensation.